M Kungl Appearing at The Chuck Jones Gallery!!! 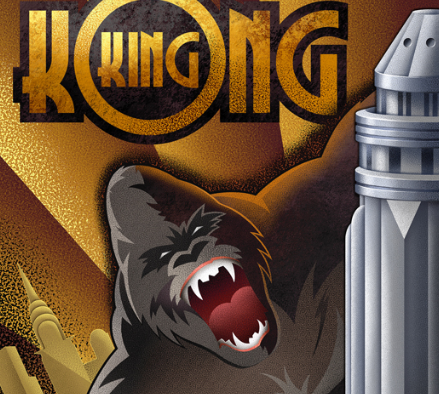 "Kungl King Kong" will make its premier on Saturday, July 26, from 7 PM to 10 PM at our reception for the artist, Mike Kungl, in our Chuck Jones Gallery--San Diego. Please join us! All new art and many new mixed media originals will be debuting! Lots of fun and surprises!! !